Dr. Kevin Tsen graduated from Pennsylvannia College of Optometry in 2009 and completed various optometry internship programs, including advanced studies in Pediatrics and Binocular Vision, Contact Lenses, and Eye Disease. 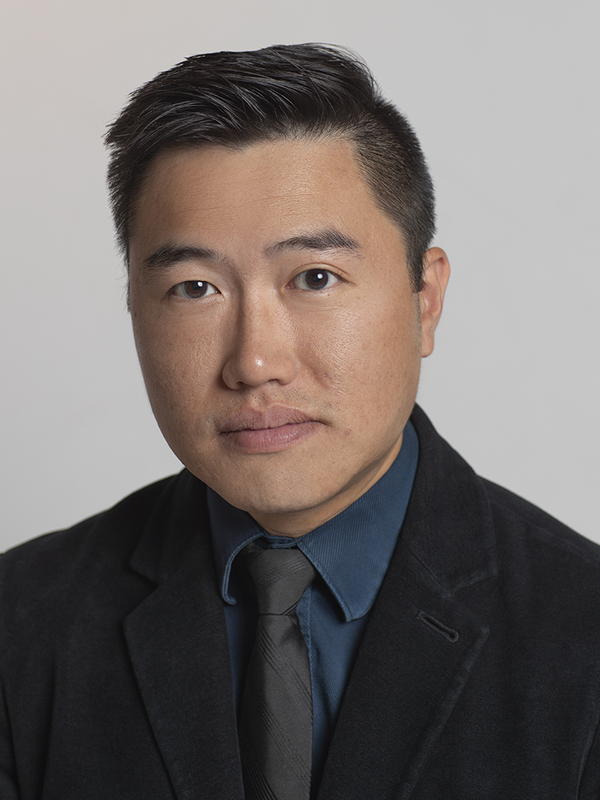 Dr. Tsen was born and raised in Edmonton, and graduated from the U of A with a Bachelor of Science specializing in Molecular Genetics. He is double board certified for practice in the United States and in Canada. Dr. Tsen is certified by the Alberta College of Optometrists and a member of the Alberta Association of Optometrists. Dr. Tsen was given the AAO Service award for 2013 in recognition of his service to the profession and volunteer work with the homeless. Dr. Tsen is married to Myann Tsen, and has 2 sons Adam and Matthew. He has a Golden Retriever/Husky named Charlie.